Suppose the area filled up with butterflies and bees. Hedgehogs reappeared. And bats. Air quality improved. Back gardens spoke to public open space (and ‘non-space’) and vice-versa. The Moselle Brook was something you could see and sit beside. If that’s part of your vision for the area we need your time and assistance. 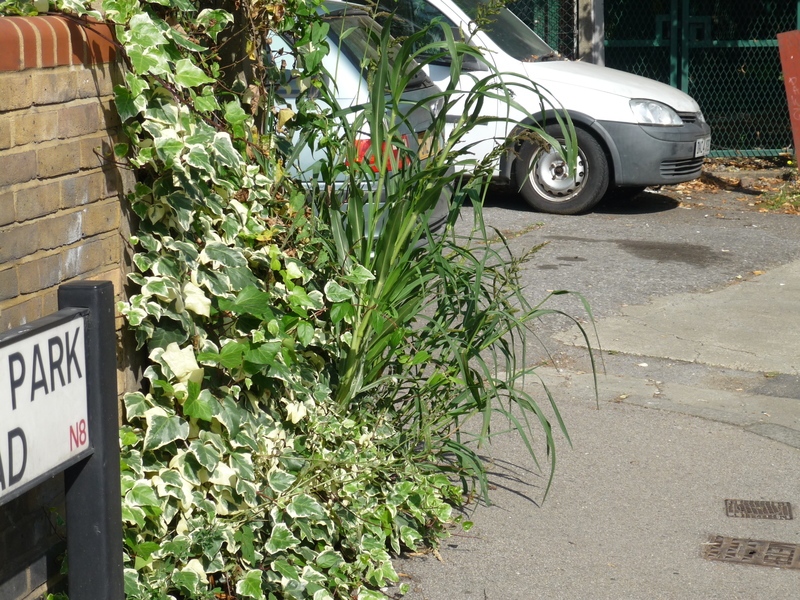 Following next week’s AGM we’re looking for more help and involvement with our community gardening projects. We want people involved in two ways. First, we have to strengthen the regular team which works together on the first Saturday of the month. 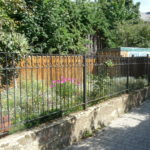 That’s when we maintain the various plots - the lavender garden, the grass mound in front of the doctor’s, Martin’s Walk, the lime trees, and the area on both sides of the road at the junction of Mayes Road and Hornsey Park road - that PMRA has developed and for which we take responsibility. Secondly, there are the new projects we want to establish. 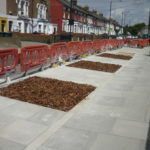 These will start with the new planters on the buildouts at the southern end of Hornsey Park Road. 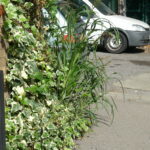 The Council’s contractors will install these and help us to stock them. We’re looking to plant drought-resistant, colourful, wildlife-friendly species of plants and shrubs. The big challenge though - as it already is on several of our plots - will be watering in the summer. If you think you can help please get in touch and let us know what you’d like to do. But we’re also looking further ahead. 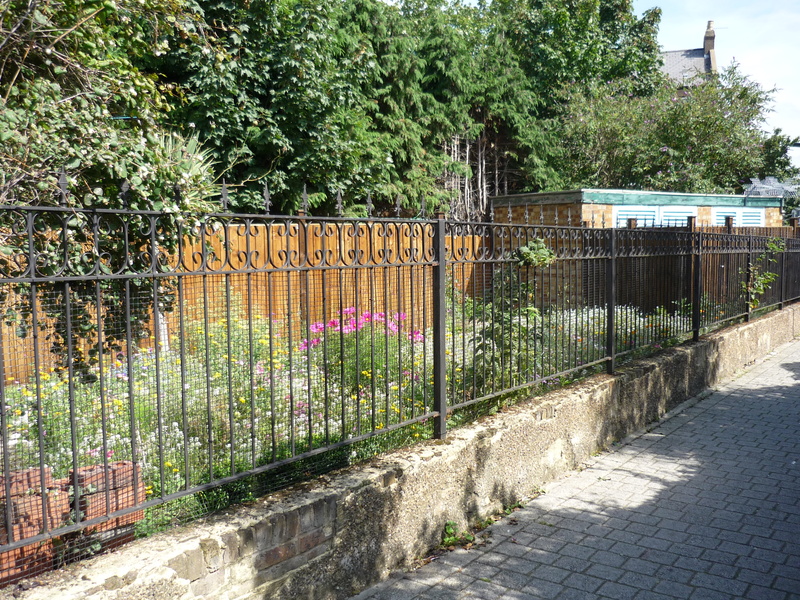 We want to establish more beds - most ambitiously in Arnold Bennett Way - throughout the area. We’re hoping to involve people in developing their gardens to improve the area’s biodiversity and to link it altogether with the new open spaces that St William will be building on the Heartlands over the next ten years. 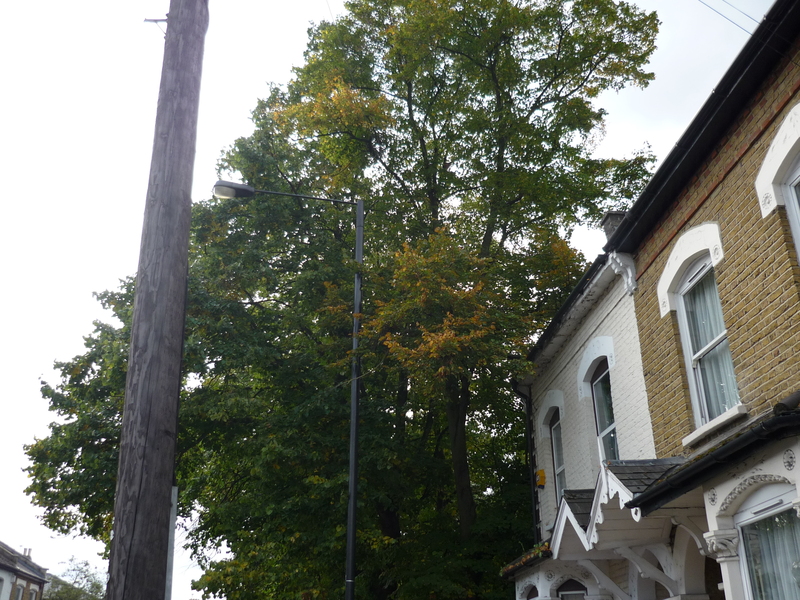 A complete tree survey from railway embankment to High Road would be a huge step forward here. And there’s our big target: to open up the Moselle Brook (currently trapped underground in a culvert). 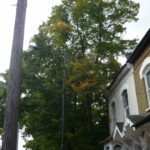 All this takes discussion, planning (we need better storage space, for example) and lobbying - as well as the ongoing work through which we’ve established our reputation for active management of the area. Look out for our new leaflet and then get in touch. 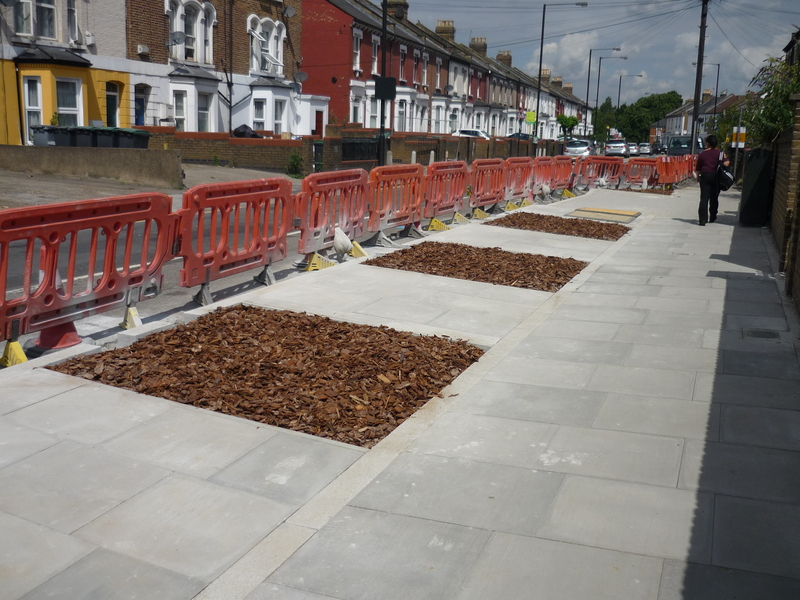 We’ll be out on Saturday, October 7th in Mayes Road establishing new planters, down at Clarendon Road for ‘cropping the lavender’ on November 4th and back at Mayes Road for winter drinks to promote the Haringey Rivers Forum on December 2nd. Are there going to be trees planted in those build outs? I hope so.